The call of the open road is whistling in your ear, beckoning you to pack up and take the family on an adventure? To grab your bikes, your paddle boards, kayaks, and canoes? To strap down the fishing poles, duck boots, and camping gear? To stow the pillows and blankets and all the ingredients you need for fireside s’mores? You’re ready to go. Now, all you need is the perfect family vehicle, and if you will want one that handles rough terrain and mud without fear of getting stuck. If you’re towing a boat or camper or hauling bikes and surfboards, you’re going to need more room and preferably, all-wheel drive. The brand-new Jeep/truck/convertible is the ultimate vehicle to take you from pavement to dirt to mud, with a towing capacity of 7,650 pounds (more than enough for a boat or mid-size travel trailer, or even a horse or two). 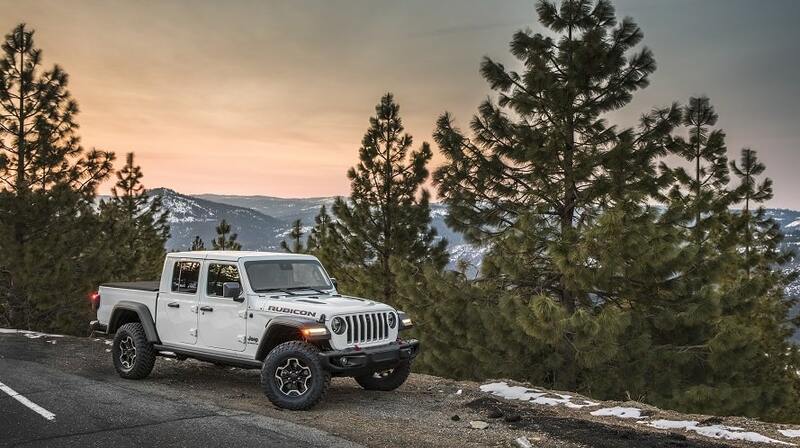 All hail the 2020 Jeep Gladiator as it chews up rock and mud on harsh terrain; the electronically connected sway bar and Off Road Plus adds capabilities for serious off-roading. Here’s the really fun part, though: the Gladiator is available with a soft or hard top, and depending on how you feel about wind noise and full-open freedom, the vehicle can be fully stripped of its doors and roof and the top peeled back like a can of Pringles or dismantled panel by panel. The base Sport model starts at $35,040, but the Jeep Gladiator Rubicon can’t be beat for all of the bells and whistles for an additional $10K. Alternate Jeep recommendation: 2019 Grand Cherokee Trailhawk. Climbs hills like a mountain goat. 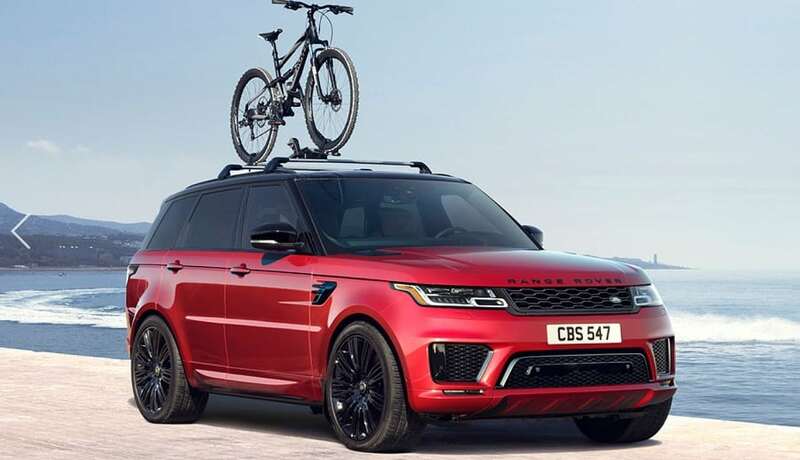 If you like to sip tea as you tackle mountains and gravel and dirt, the 2019 Range Rover Sport is your love match. Perennially durable and impossibly elegant, Range Rover is still the Queen of England’s top choice for driving around Balmoral on the craggy rocks of Scotland. 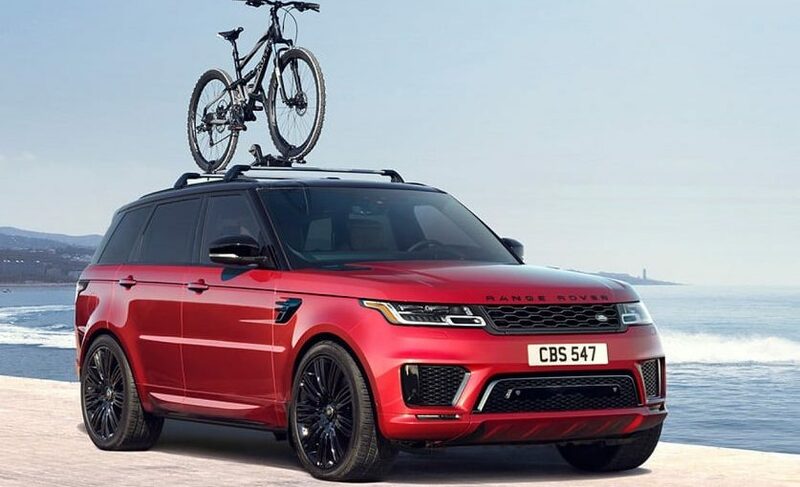 Rovers get a bad rap for requiring expensive and frequent service, but truly, a Range Rover Sport can get you anywhere you want to go and it’s going to last forever. Ask Rover owners what they think and they’ll probably tell you that nothing will pry their fingers from the steering wheel on their rugged SUV. Starts at $68,500 and includes leather seats, dual-zone climate control, Hill Descent Control, and a sweet infotainment system. Alternate Land Rover recommendation: 2019 Discovery. Luxury and excellent towing for about $15K less. 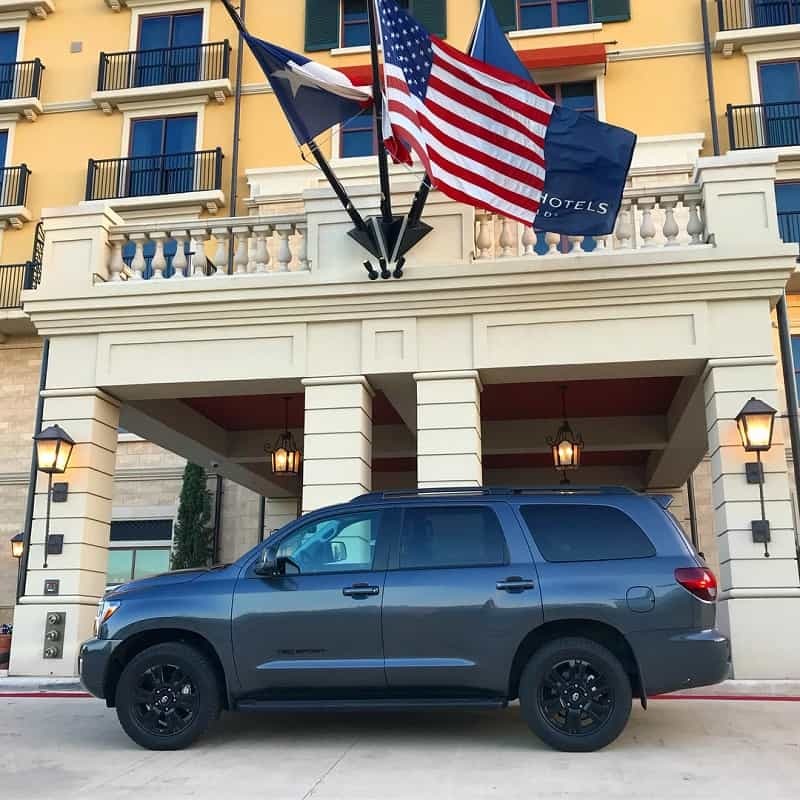 The 2019 Toyota Sequoia is highly recommended for space and features if you want a vehicle that seats seven comfortably. And now that the SUV is upgraded with the TRD Pro treatment (which means it has racing heritage and better performance), Toyota’s largest SUV has more star power. The captain’s chairs in the middle row add minivan-like convenience, but this is definitely no minivan. Toyota is taking safety very seriously, making Toyota Safety Sense 2.0 available on the 2019 Sequoia. 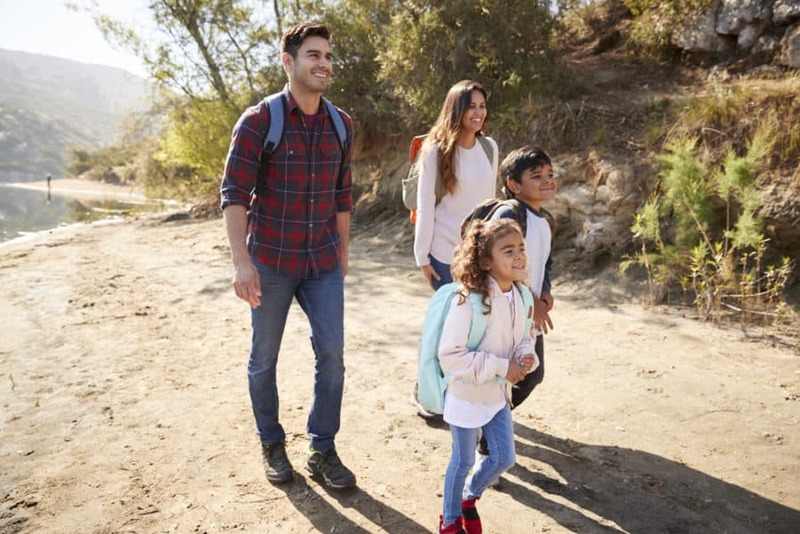 TSS 2.0 is the next generation of Toyota’s safety suite, and it will give you more peace of mind that you’re keeping your family safe while driving this monster SUV. And by monster, we mean it has a big engine and it’s not afraid to use it. Highly recommended: Premium JBL Synthesis® audio so you can karaoke to whatever makes your heart sing. Starting at $51,565, this is a lot of vehicle for a reasonable price. Alternate Toyota recommendation: 2019 Land Cruiser. 60 years of heritage can’t be wrong. Nissan’s first Titan rolled off the line in 2004, so in terms of truck years, they’re adolescents now. But that in no way insinuates that Nissan doesn’t know what it’s doing. Au contraire, good reader. Nissan’s Titan line is quite the student in the back of the room, listening and learning from its customers. They have built unbelievable custom Titans for the Red Cross to assist with natural disaster recovery and for Habitat for Humanity to help teams build. Nissan understands how to make trucks that check all the boxes and then some. 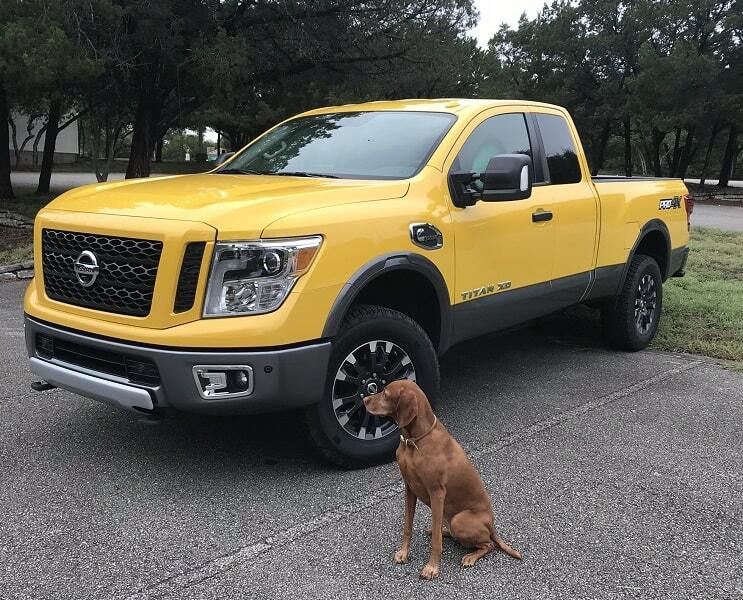 The 2019 Nissan Titan XD has an incredibly generous warranty – 5 years, 100,000 miles – and a Cummins diesel engine. Don’t fear the diesel; it gives the truck extra get-up-and-go that you need for towing while adventuring. Lots of storage options and seating configurations are available in a Titan, and you can even get a fancy Fender (yes, as in the guitar) premium audio system. You’ll need a King Cab or Crew Cab configuration to take your family along, and the price starts at $39,400 for the base model, all the way up to the all-the-bells-and-whistles Platinum at about $65K. Alternate Nissan recommendation: 2020 Murano AWD. Crossover + capable all-terrain approach. 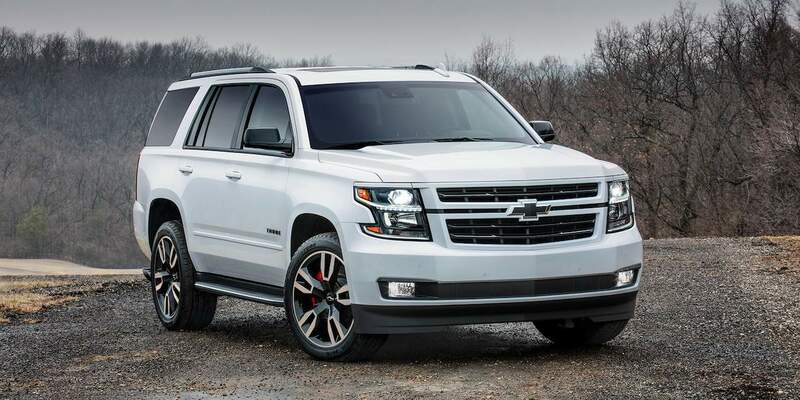 The 2019 Chevrolet Tahoe, an eight-seater SUV, has excellent off-road performance if you purchase it with optional four-wheel drive. A finalist for U.S. News and World Report’s 2018 Best Large SUV for Families award, the Tahoe is fierce and fabulous, and it feels positively cavernous inside. If you really want to get crazy with the off-road options, add the Z71 package, which includes all-terrain tires, hill descent control, recovery hooks, and a specialized off-road suspension. What does all of that mean, anyway? It means you’re getting an SUV that acts like a truck. And that’s a good thing, because you’ll have all of the fierceness of the Chevrolet truck heritage, but with the interior comfort of an SUV that will comfortably go from the grocery store to the trailhead. Alternate GM recommendation: Buick TourX. This is way more than the wagon you had as a kid. And no one has to ride backward. If you like trucks, there are really no reasons to not buy a 2019 Ford F-150. It’s tried and true, comfortable to drive, and it can tow and haul more than any other truck in the class. It’s a Ford; that’s automotive history right there. If you like to plow through sand and rough terrain on the weekends, tearing around sand dunes and such, the Ford F-150 Raptor is a great choice. Car and Driver gave it an impressive five stars, which means it kicks boring to the curb. With paddle shifters and 0-60 acceleration in 5.1 seconds, it’s a truck that thinks it’s a muscle car. And it’s exhilarating. This truck includes all of the creature comforts plus hauling superstardom, so heading out on a weeks- or months-long trek with the family and a travel trailer is not only possible but recommended. The 2019 Ford F-150 Raptor 4 x 4 starts at $52,855. Alternate Ford recommendation: 2020 Explorer. This SUV is always a safe bet for comfort and class. 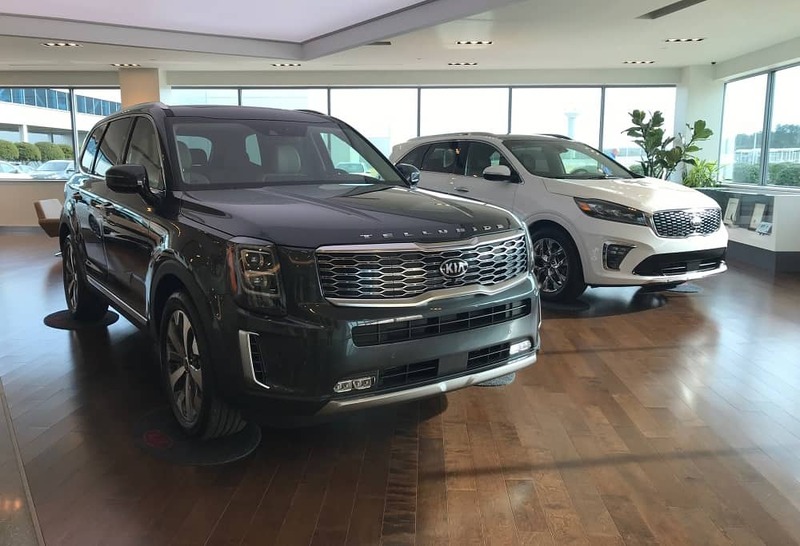 The market is going crazy for Kia’s largest SUV, which is being built at the brand’s West Point, GA facility, where the plant has generated thousands of jobs for an area that had lost a lot of momentum some years with the closing of the largest employer, a textile conglomerate. At the plant, the employees are buzzing about this vehicle, and for good reason. In fact, Car and Driver magazine calls it a “fantastic value.” The Kia Telluride can take on tough roads and haul a small camper up to 5,000 pounds. And it comes in a paint color called Sangria, which may inspire you to stop off at a campground for a fiesta and then a siesta. The 2020 Kia Telluride is a relative bargain, starting at $31,690 for the base model, and add all-wheel drive for an additional $2K. If you want a top of the line Telluride SX, which includes a stellar Harman Kardon stereo, two sunroofs, vented/ heated second-row seats, and more, plan to pay a shade under $46,000. Alternate Kia recommendation: 2019 Sorento. At the top of the line, it’s still under $50K for three rows and plenty of space.